Entry by Exceel on Thu Feb 17 15:57:50 2011.
wow! 108 favs!! undertaker i love ya!! "You can be a king or a street sweeper but everyone dances with the grim reaper"
Maybe he is necrosexual or something like that and that's why he became an undertaker. 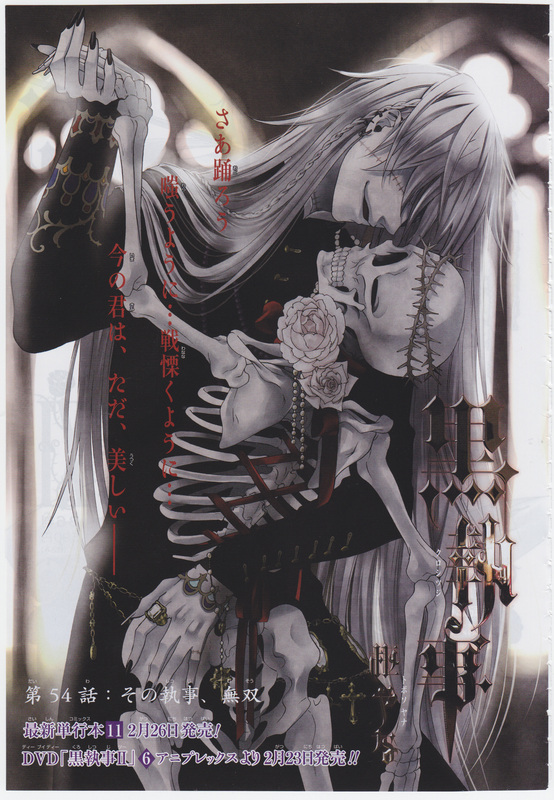 *_________________________* Undertaker do you want to dancing with me?